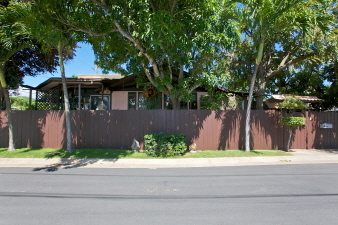 Kailua 4 bd. 4 ba. with guest suite or home care.